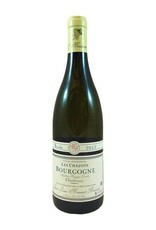 A single-vineyard Burgundy from a family estate, this really delivers. 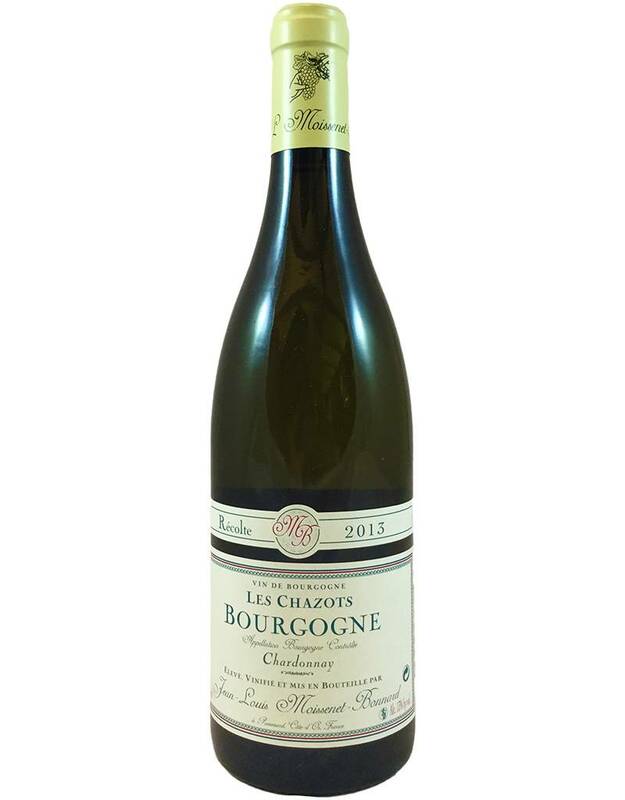 Medium-bodied and fresh-tasting, with light oak aging and flavors of green apple, yellow plum, minerals, and a slightly yogurty, leesy creaminess on the finish. A classic style.